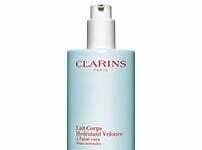 Apply in the morning to clean skin. The day cream designed to keep up with the hectic lifestyles of women in their thirties. New Multi-Active Day cream SPF15 helps prevent and visibly correct the appearance of fine lines thanks to new Myrothamnus extract. The new extract minimises the impact of daily stress to help keep skin smooth and radiant. With technology powered by plant extracts and the latest breakthroughs in botanical research, these treatments visibly diminish the first signs of ageing, restore radiance, hydrate and maintain younger looking skin. Added SPF15 protects the skin from harmful UV rays and pollution. Applying your day cream to your face protects your skin and gives it all of the care it needs. 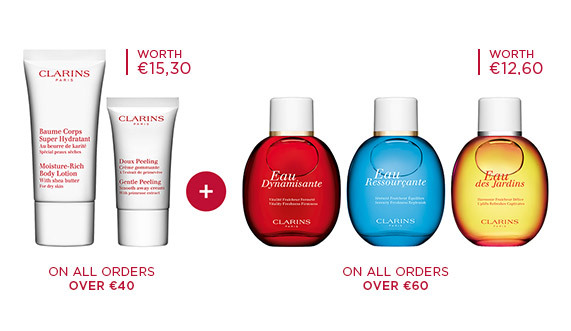 Clarins’ pressure draining method stimulates the skin’s natural circulation and maintains its firmness.